Saturn Safety was formed by three entrepreneurs who have a combined 50 years in the safety and abatement industry. We pride ourselves on being a group of professionals bound by the common belief that the path to success is an absolute dedication to customer service. As we continue to grow we are able to offer you a broad selection of items from brands such as 3M, Honeywell, Dynamic, and more. Safety is important, but it shouldn't be difficult. At Saturn Safety, we pride ourselves on our personalized cusomer service, and dedication to take our service above and beyond what is expected. In addition we offer several services in-house or on-site to best meet your needs. 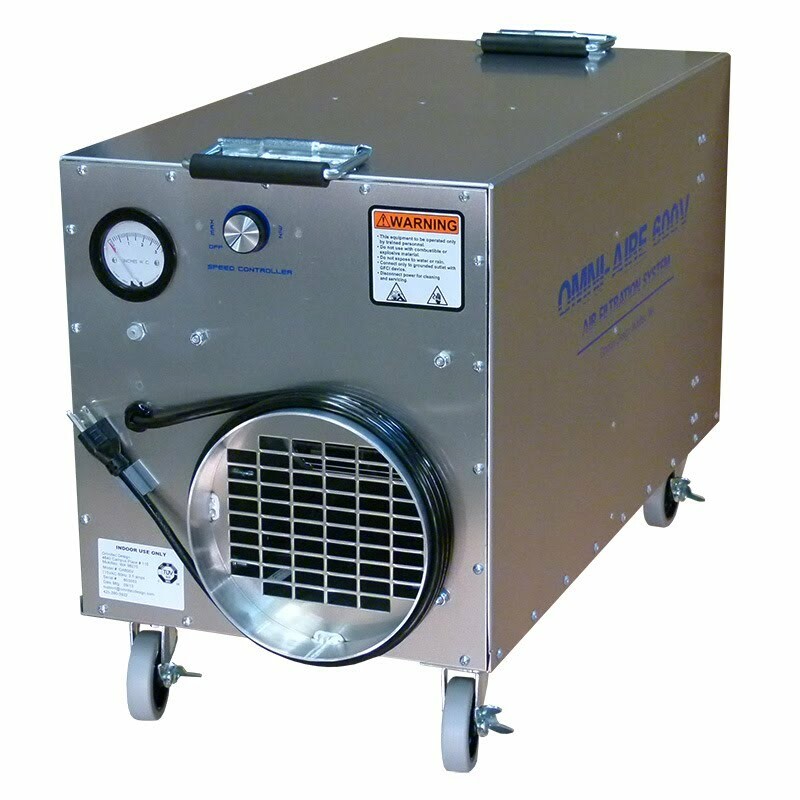 This includes Direct to Site Delivery, Fit Testing and DOP/PAO HEPA filter testing. We offer a wide range of products from many of the leading brands to best meet your needs. Brands including Honeywell, Dynamic, Radians, and more. Saturn Safety is an independently owned and operated Safety Supply company located in Edmonton Alberta. We were found on the values of customer service and good prices.